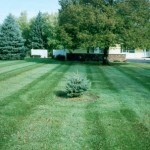 We offer all-inclusive lawn maintenance packages that are an affordable solution to getting your weekend back. 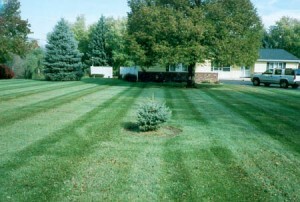 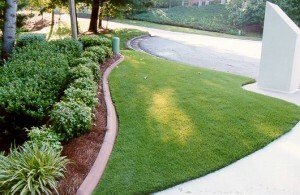 Maintenance plans include: mowing, edging, blowing, and trimming. 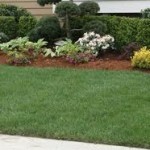 In addition to regular maintenance, we become your eyes and ears on site, alerting you to potential site issues before they become problems, monitoring the long-term health of your landscape, and suggesting budget-conscious ways to enhance your property investment. 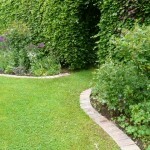 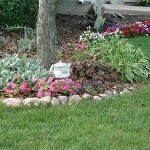 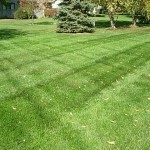 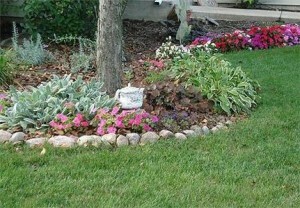 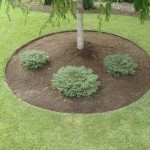 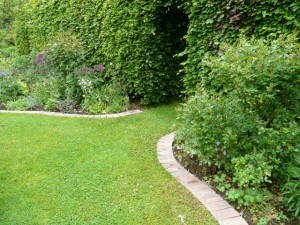 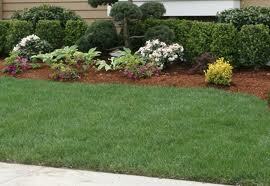 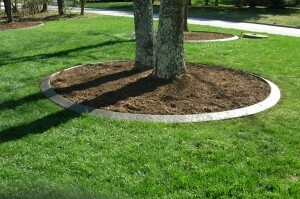 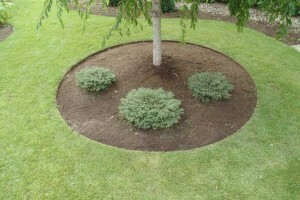 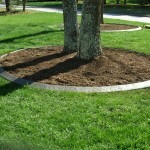 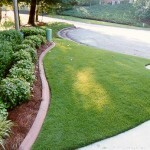 Our regular customers also enjoy discounts on other services including one-time cleanups, tree care, mulching and more. 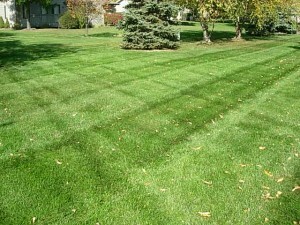 Call to day for a free estimate!